One of the best parts about living in an apartment so far has been the access to a kitchen and opportunity to cook whenever, and whatever, I want! Stocking my apartment with healthy and delicious ingredients has made me excited to create yummy and nutritious meals everyday. I thought it would be fun to share some easy recipes I've found online that would make the perfect go-to dinner for a night when you need a little easy meal inspiration. Thai Turkey Lettuce Wraps // I made these for a dinner once this summer and haven't stopped thinking about them since! They are so easy and surprisingly so, so good. This was my first time trying out lettuce wraps and I really loved the crunch but without the extra carbs and calories. 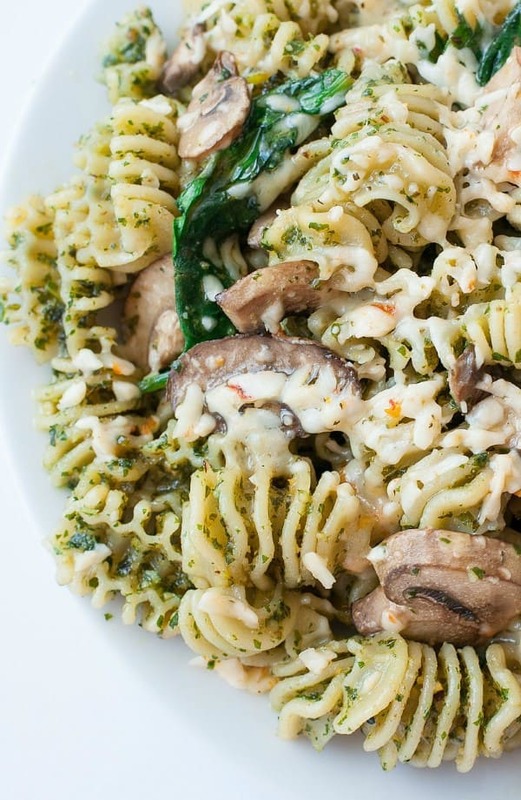 Roasted Garlic Kale Pesto and Veggie Pasta // You guys... this looks so good! I am such a pasta person (hello, 50% Italian!) and subbing regular noodles for quinoa noodles or chickpea pasta would add extra fiber and protein to the dish. 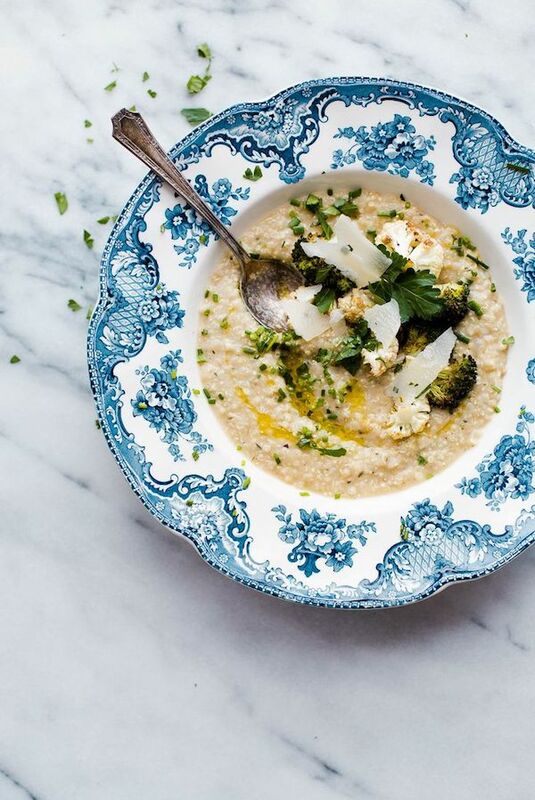 Quinoa Risotto with White Beans // When I first saw this recipe, I was shocked at how delicious and sophisticated it looked for an "easy" recipe. I look at the ingredients list and was still a little skeptical, but then with further looking, I realized half the ingredients are things you'd totally have in your pantry! Sweet Potato, Kale and Shrimp Skillet // Only four ingredients necessary! Do I need to say more?! What are your go-to recipes? Happy Labor Day! the shrimp skillet looks right up my alley, I need to try it! I wish I could cook in my sorority house!